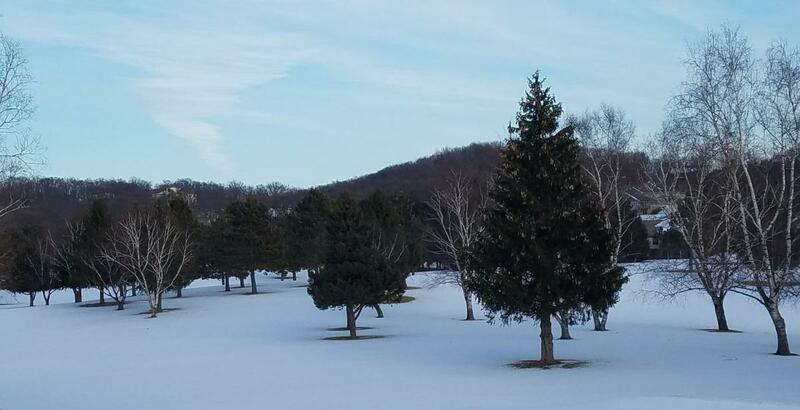 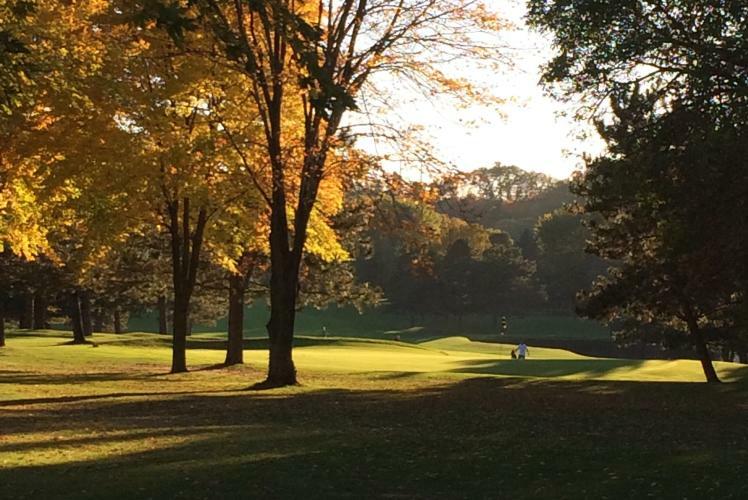 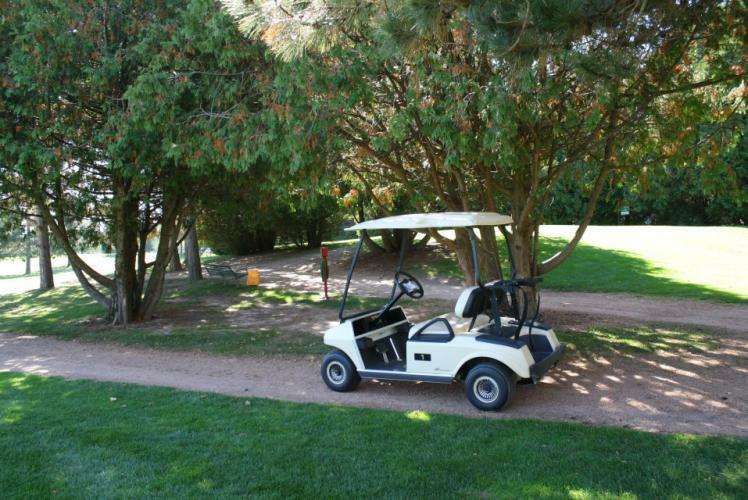 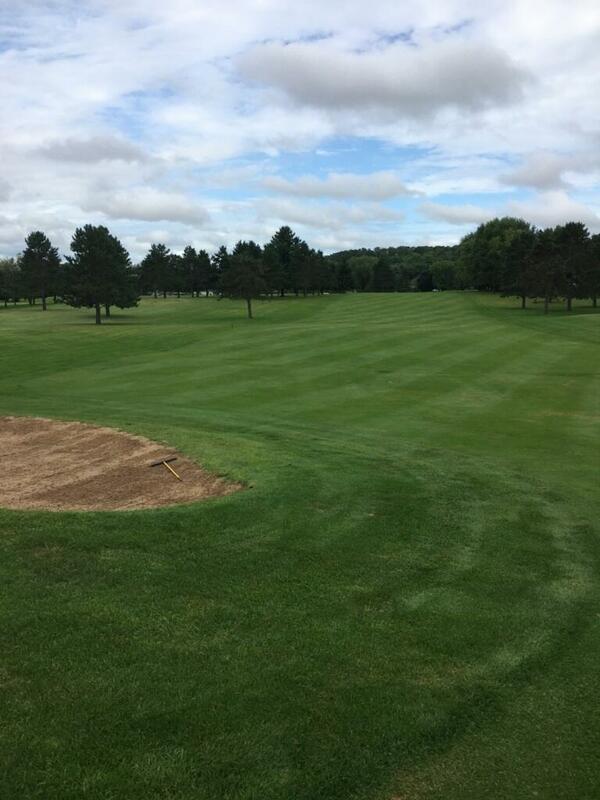 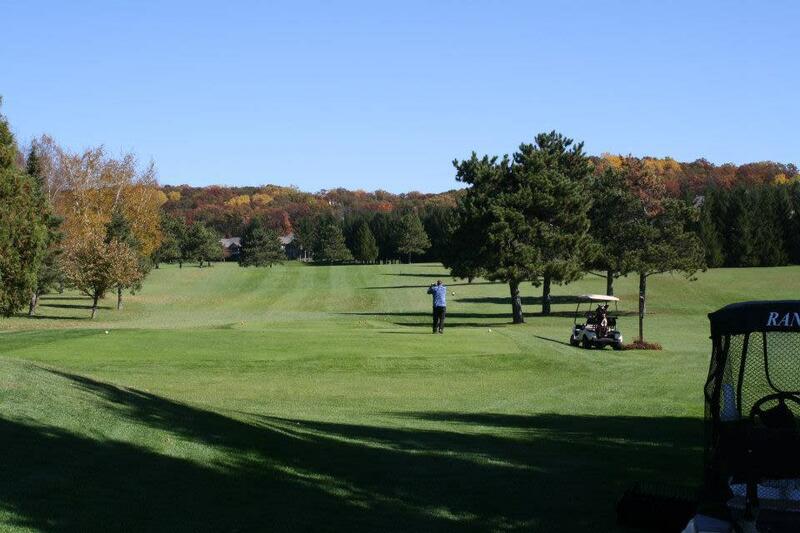 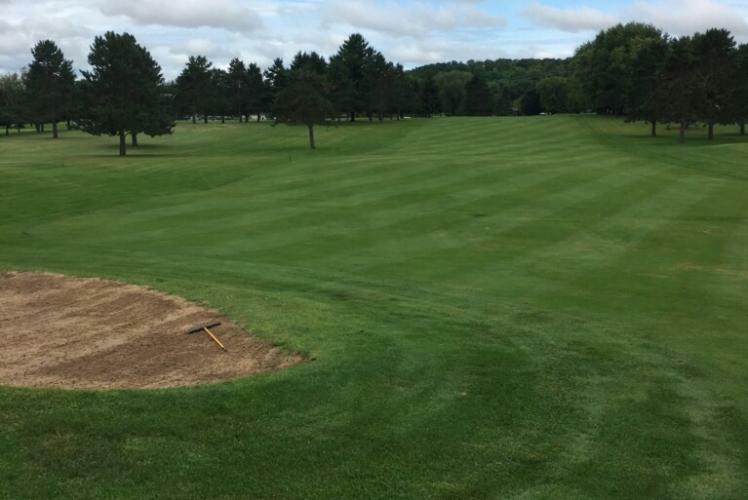 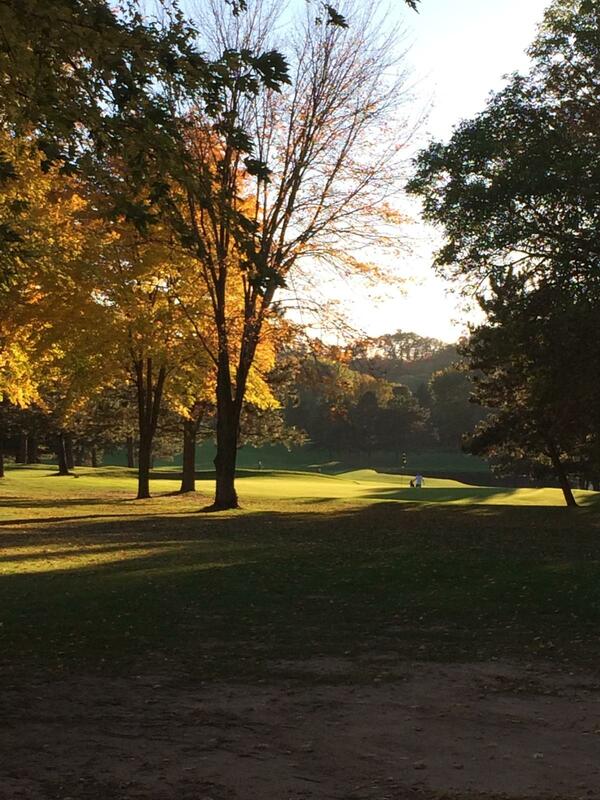 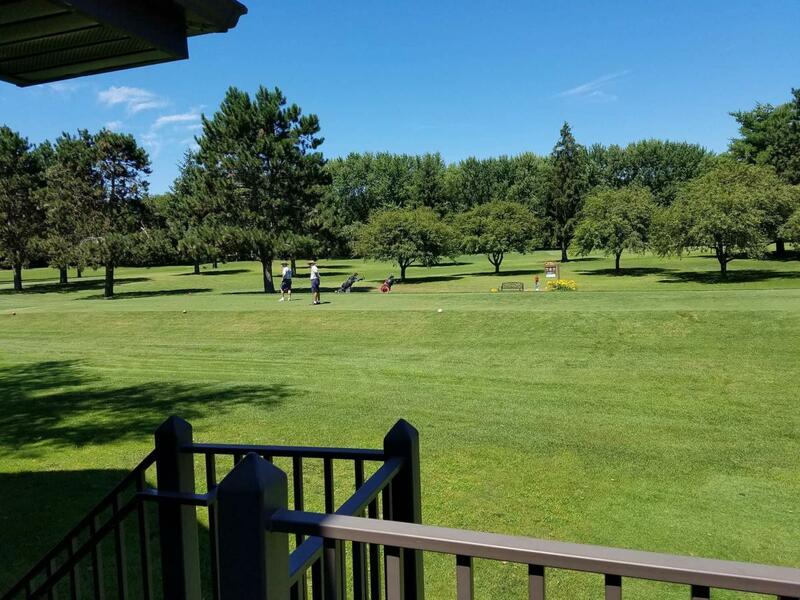 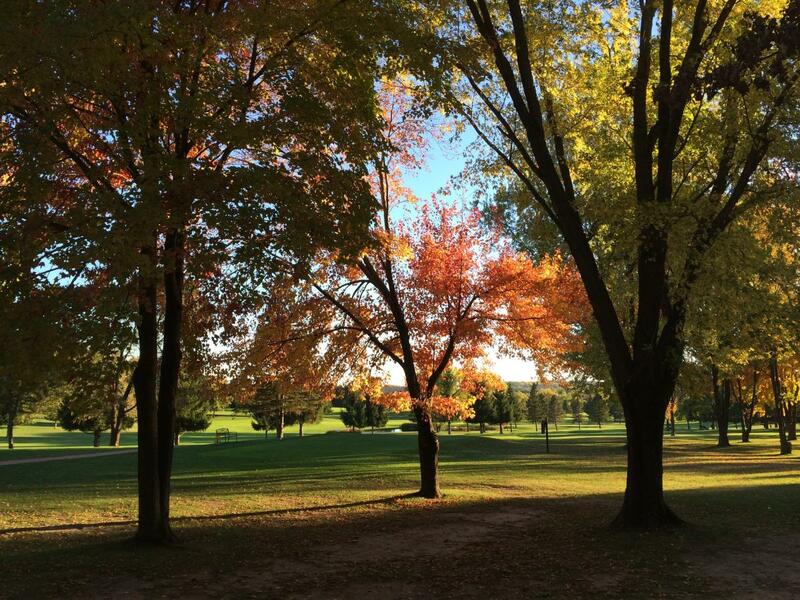 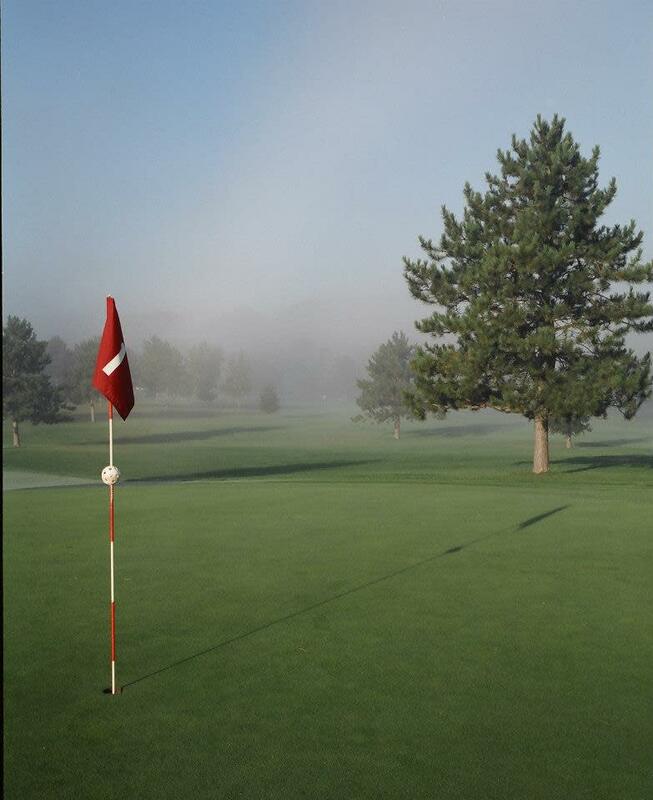 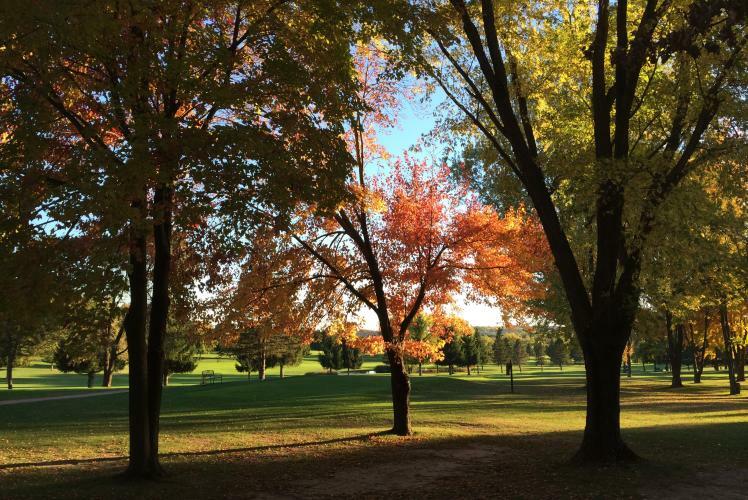 Established in 1976, Princeton Valley Golf is a full length 9-hole public course located on the north side of Eau Claire, Wisconsin. 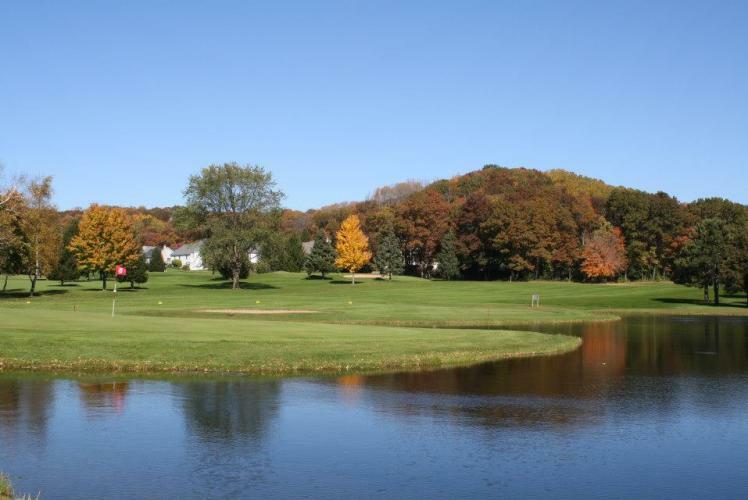 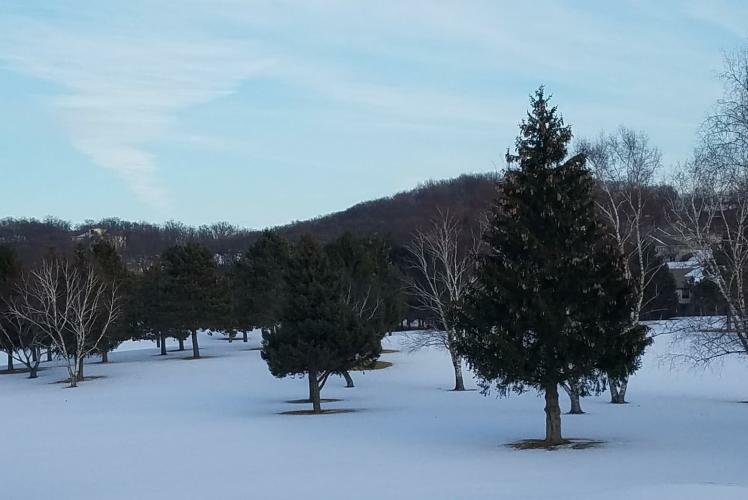 The 3,320 yard course is situated amongst the rolling hills of Princeton Valley, surrounded by a well-established, friendly neighborhood. 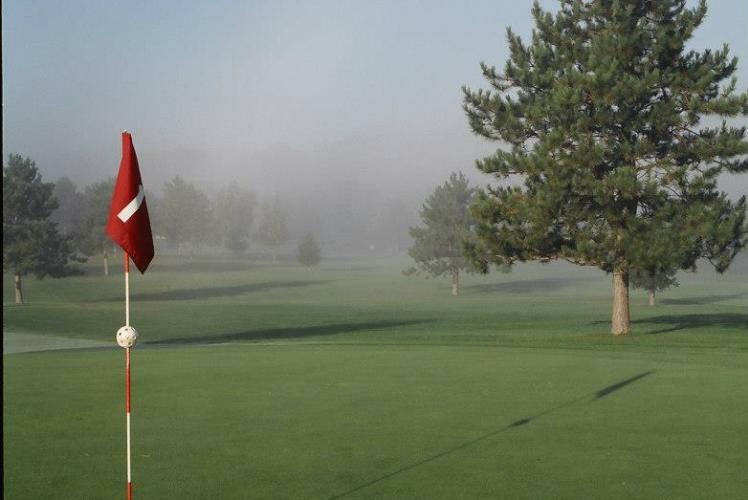 The course provides four sets of tee-markers and is professionally manicured by our highly trained and skillful staff, to create an experience that is enjoyable for golfers of all ages. 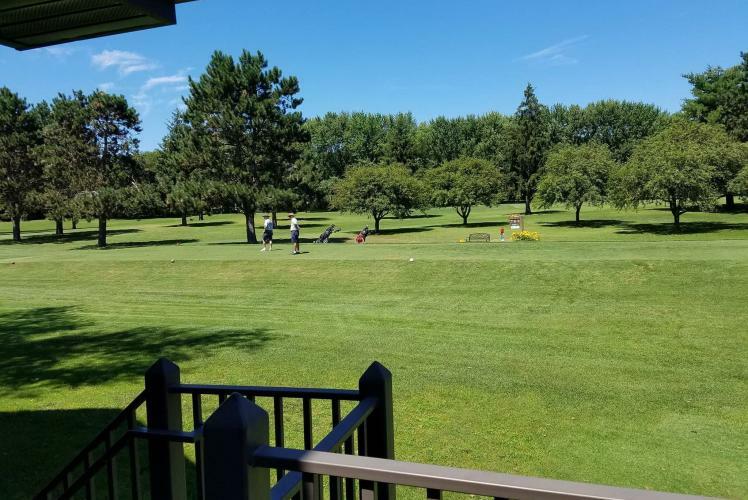 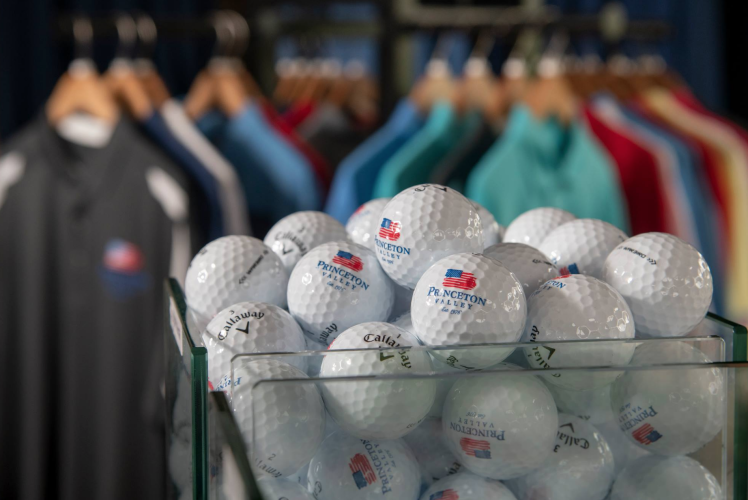 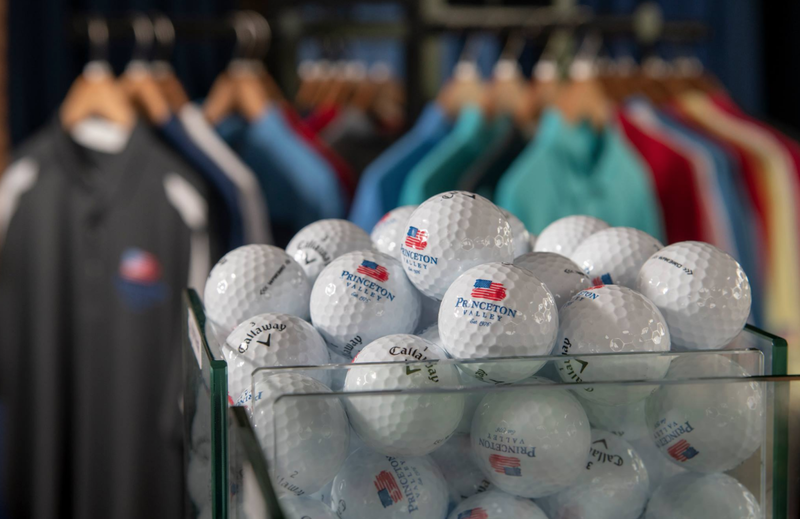 Along with exceptional golf, we also offer a spacious practice facility consisting of a driving range, putting green, and chipping area. 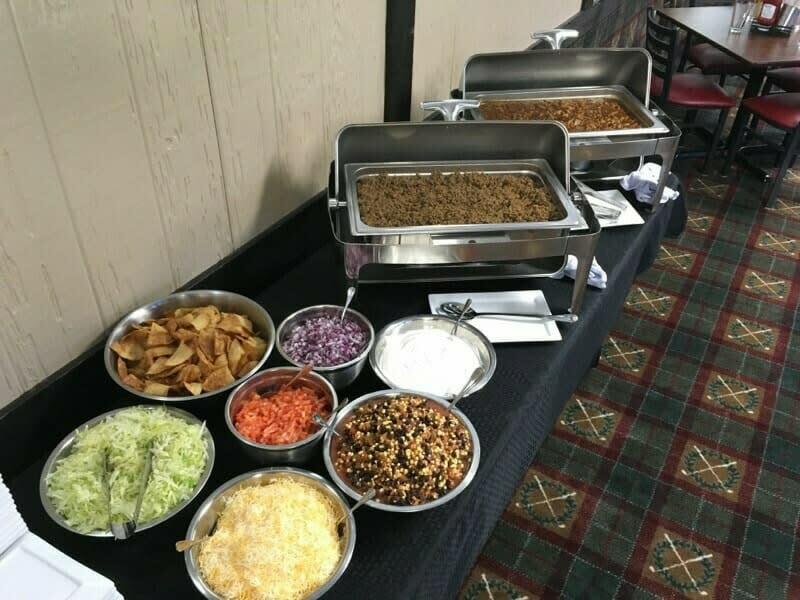 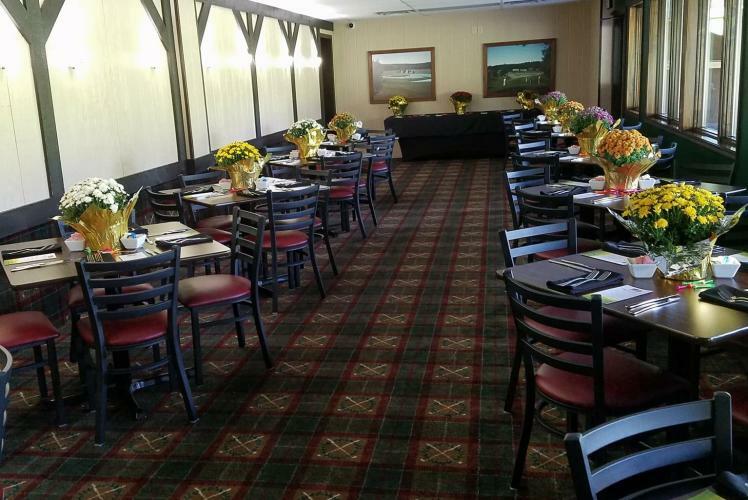 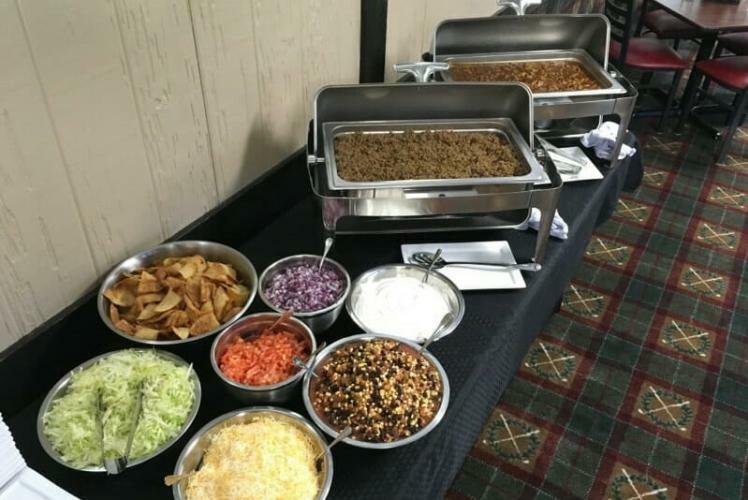 In our clubhouse, you will find a full service restaurant and bar offering appetizers, sandwiches, pizza, and more! 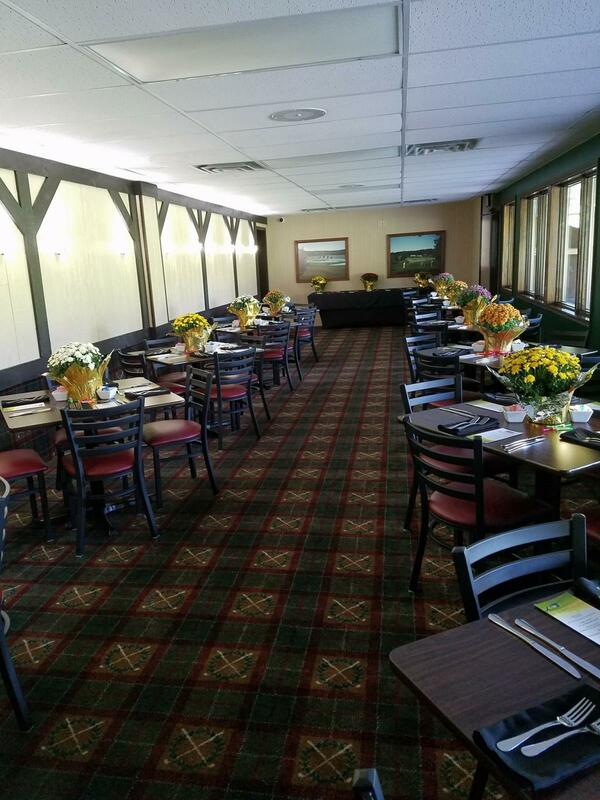 There is even banquet space on the lower level to host all types of events.